Tipsee Spirits & Wine now delivers straight to your door. You can get exactly what you want, when you want it. We are the fastest spirits & wine delivery service with the best selection. Get your order delivered for FREE today. 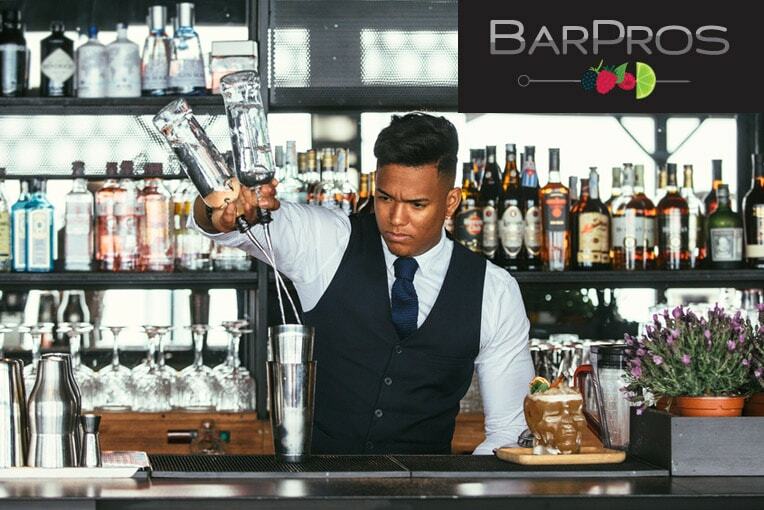 Tipsee Spirits and Wine can assist in providing you with exclusive cocktail service at your next event with our affiliate BarPros. Looking for a rare bottle? Tell us what you're searching for. Tipsee Spirits & Wine will create a custom order just for you.